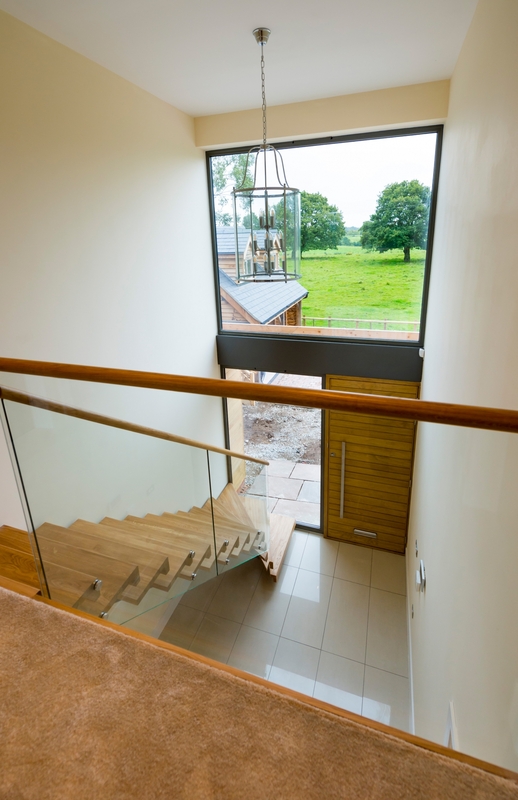 ‘The Granary Yard’ is an impressive development of contemporary style detached homes that combine the character and charm of a barn conversion with the benefits of modern design and energy efficiency offered in a brand new home. 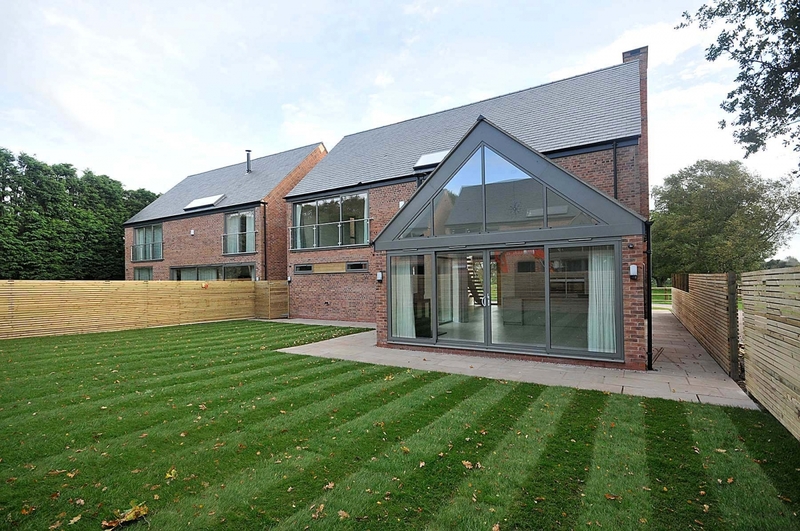 The properties are complete and have all been sold off plan. 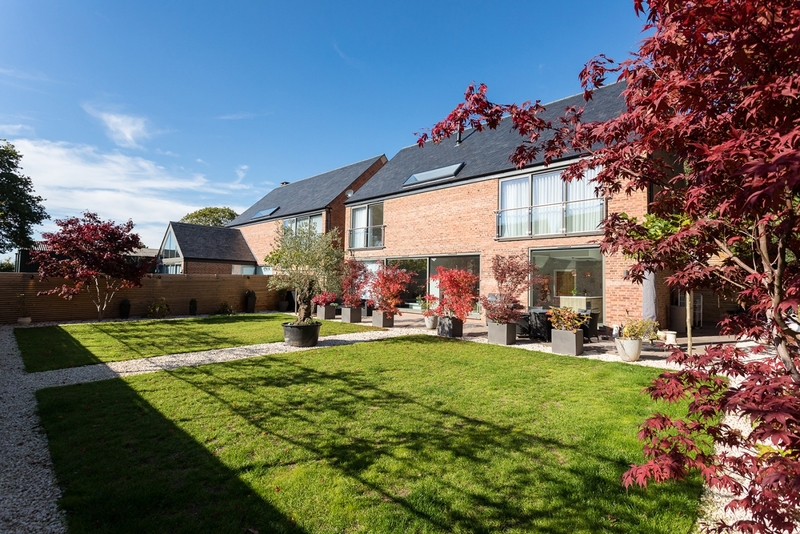 Each of the homes at The Granary Yard is constructed from warm red brick with grey slate roofs that enhance their character and charm. 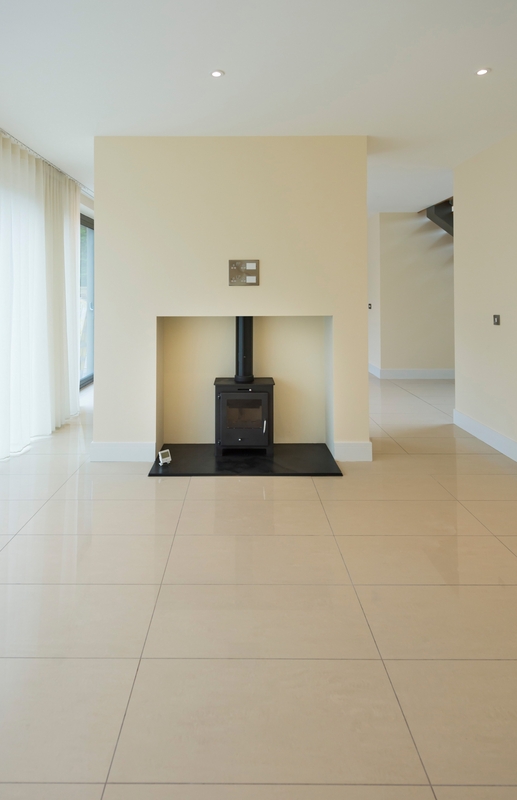 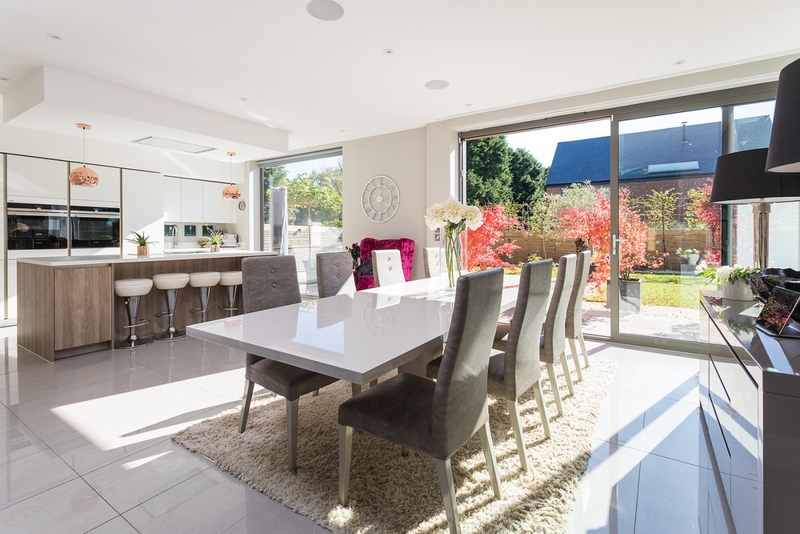 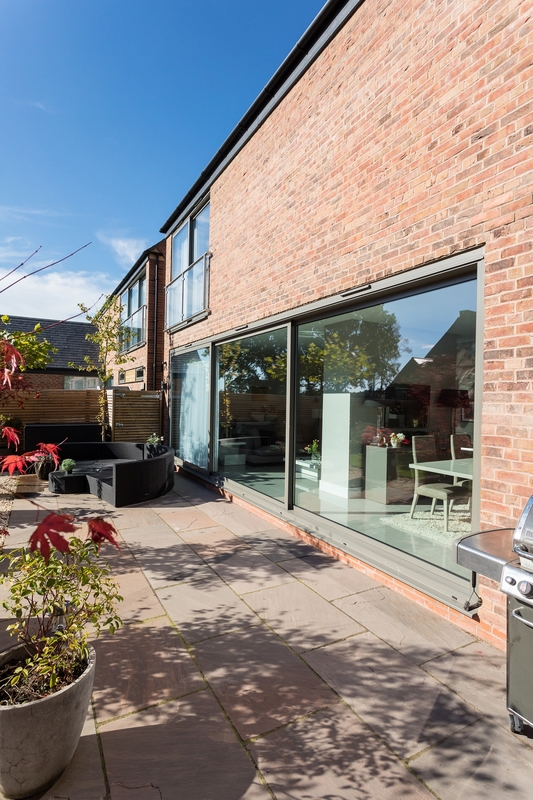 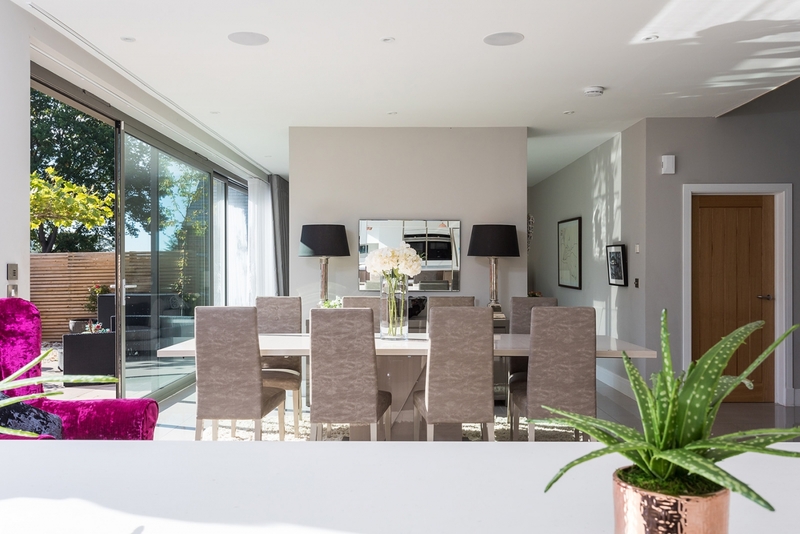 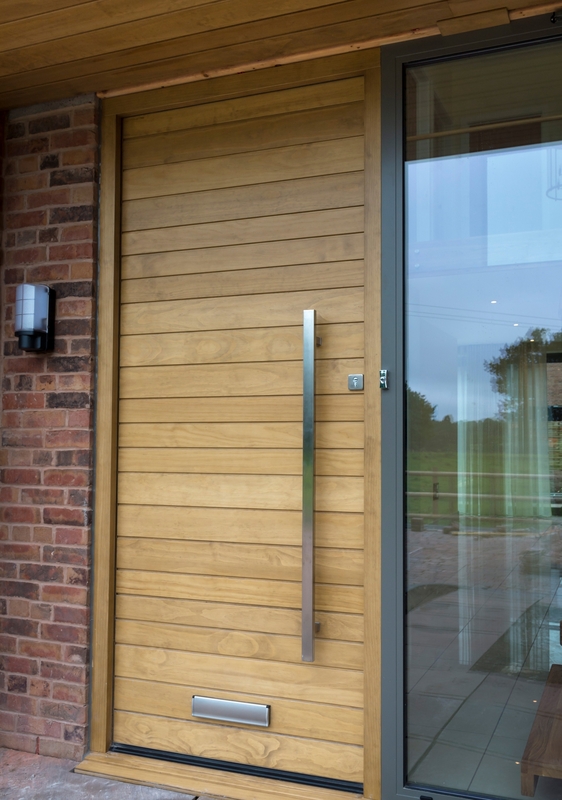 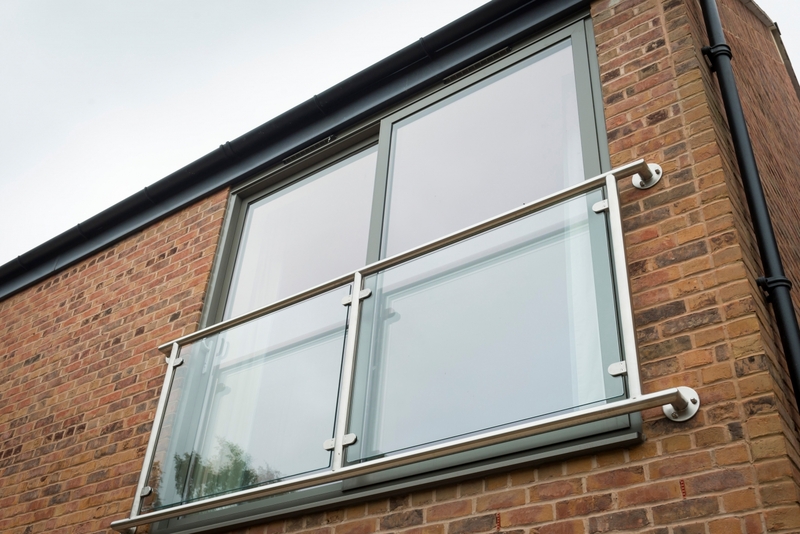 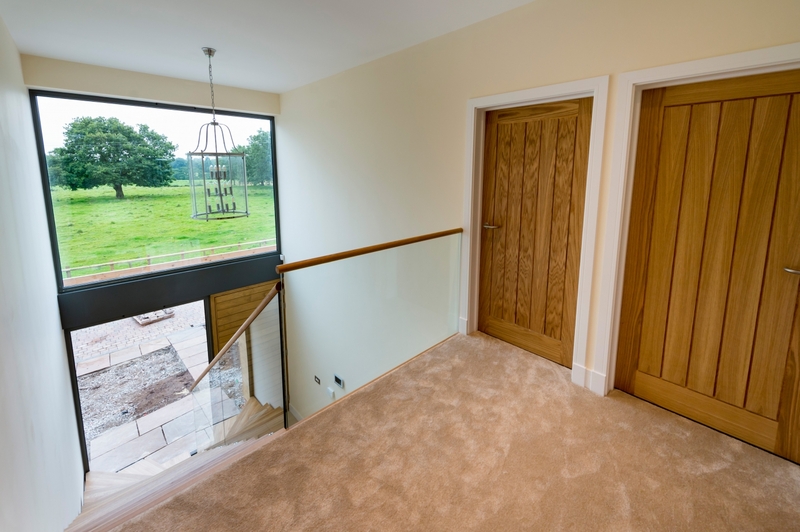 Large expanses of glazing provide light filled open plan living spaces designed with the modern family in mind and allow the owners, and their guests, every opportunity to fully appreciate this peaceful and picturesque rural setting. 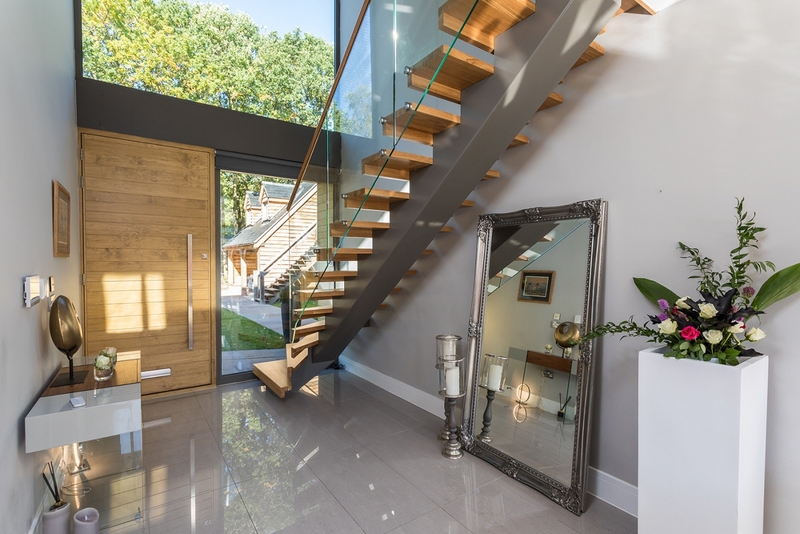 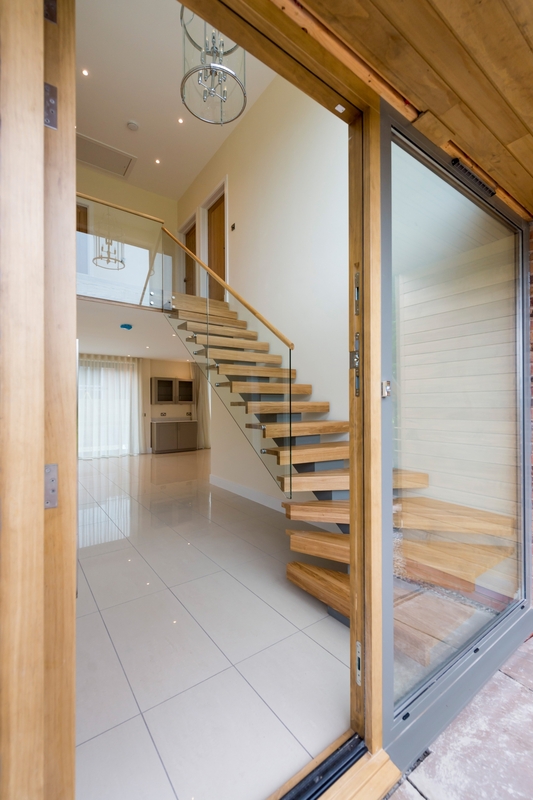 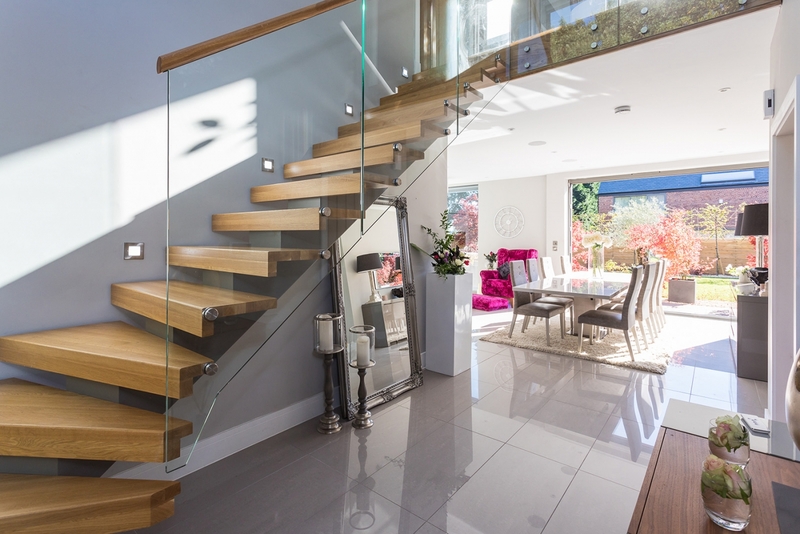 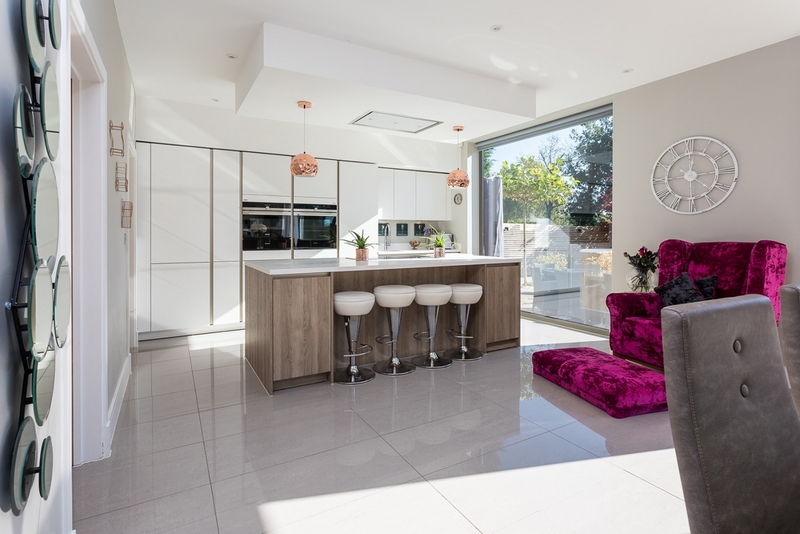 A full height glazed entrance hall features a galleried landing and oak cantilever staircase with glazed balustrade and flows through to an open plan kitchen, dining area and family room. 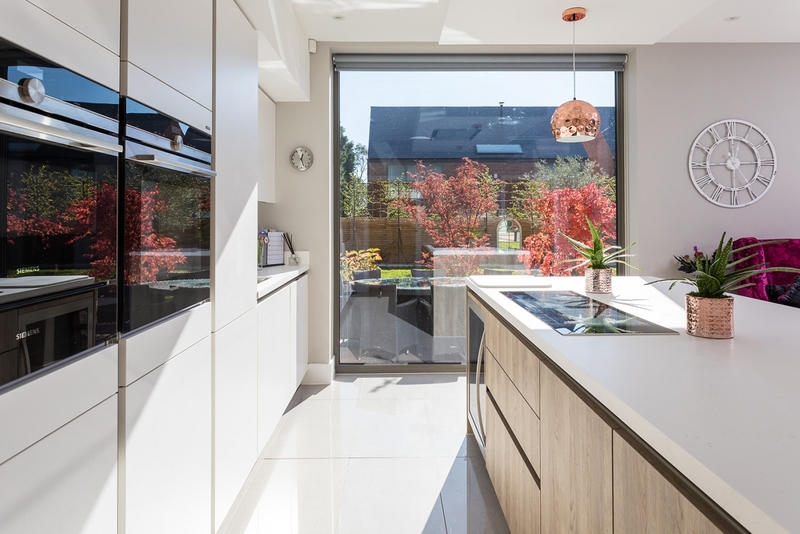 The kitchen is by leading German designers, SieMatic and includes a range of high performance integrated appliances by Siemens. 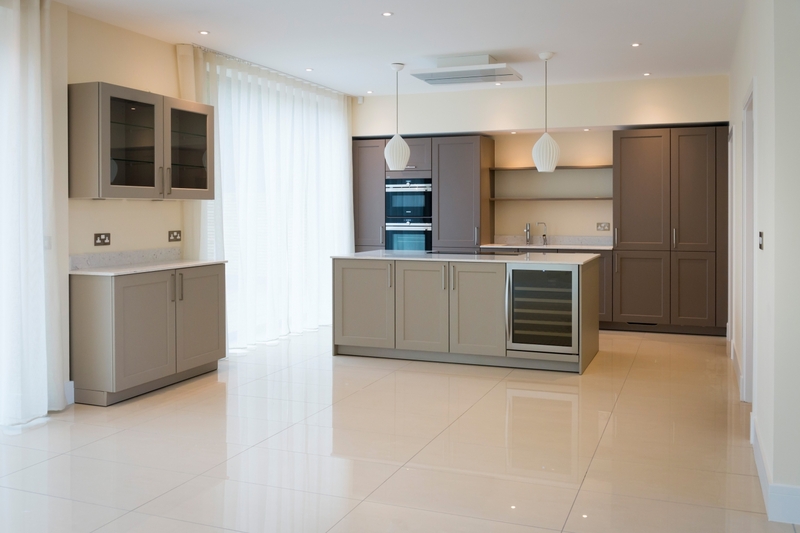 A utility room has also been fitted out by SieMatic and, with outside access, doubles as a muddy boot room. 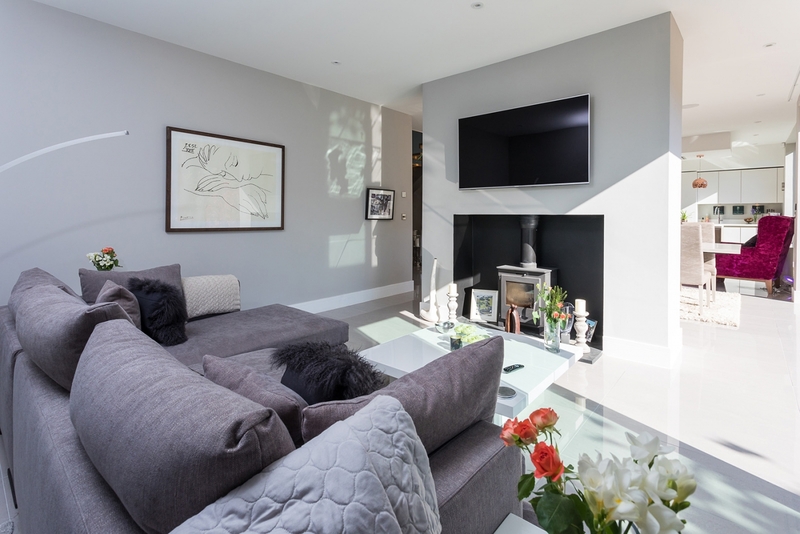 Upstairs, four bedrooms provide ample space for family and friends. 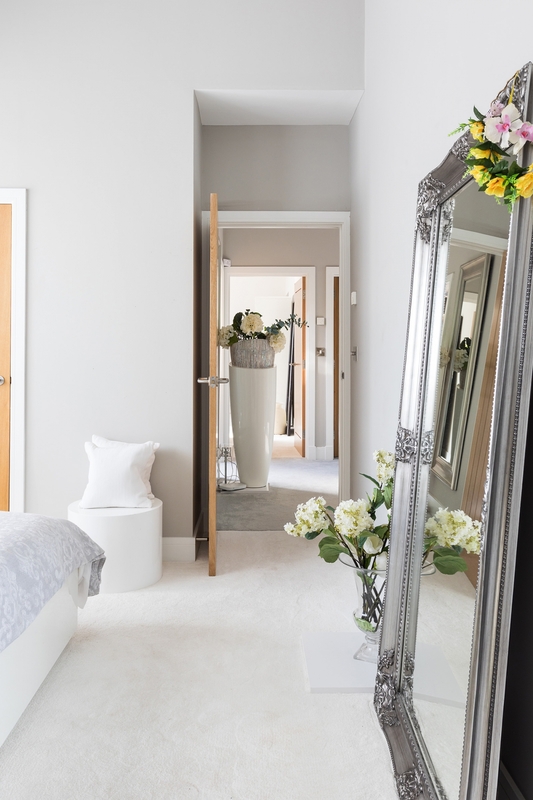 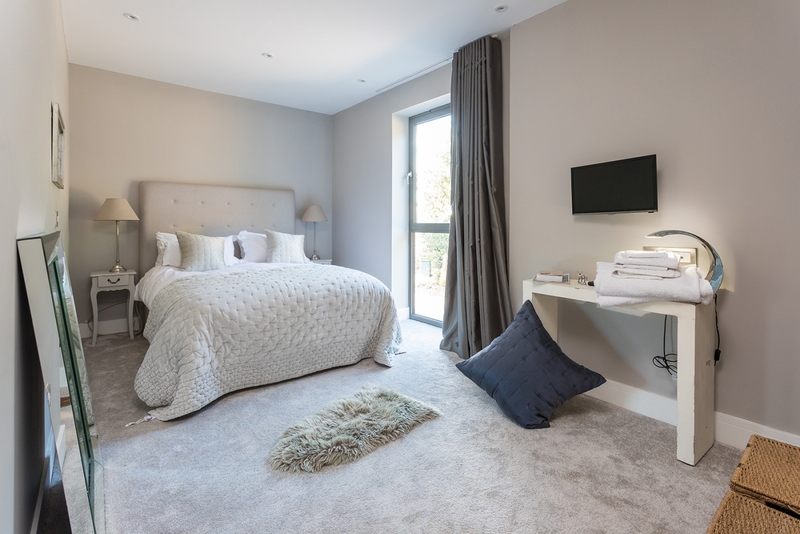 The master suite benefits from an en-suite, walk in wardrobe and a balcony accessed through full height sliding glass doors. 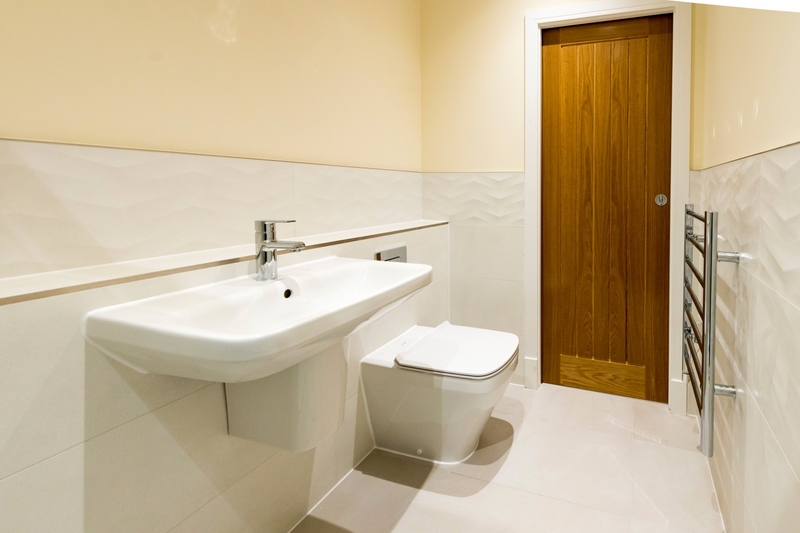 The guest suite includes a handy en-suite shower room and two further double bedrooms have the use of a large family bathroom. 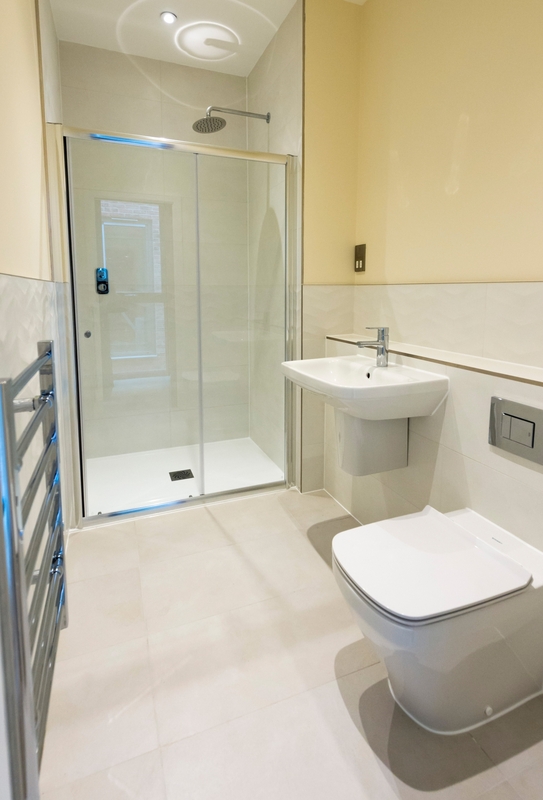 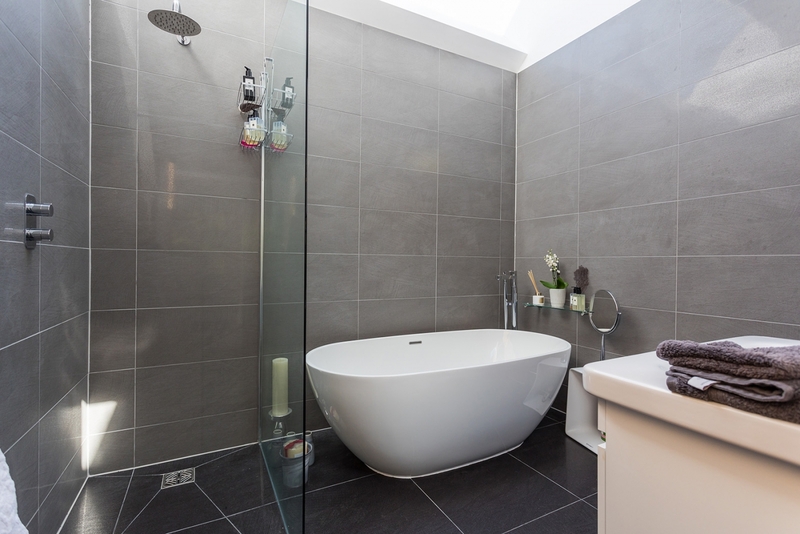 All bathrooms and en-suites have been individually designed and feature sanitaryware from Duravits Durastyle, ME by Starck and L-Cube ranges finished with contemporary style taps and showerheads by Vado. 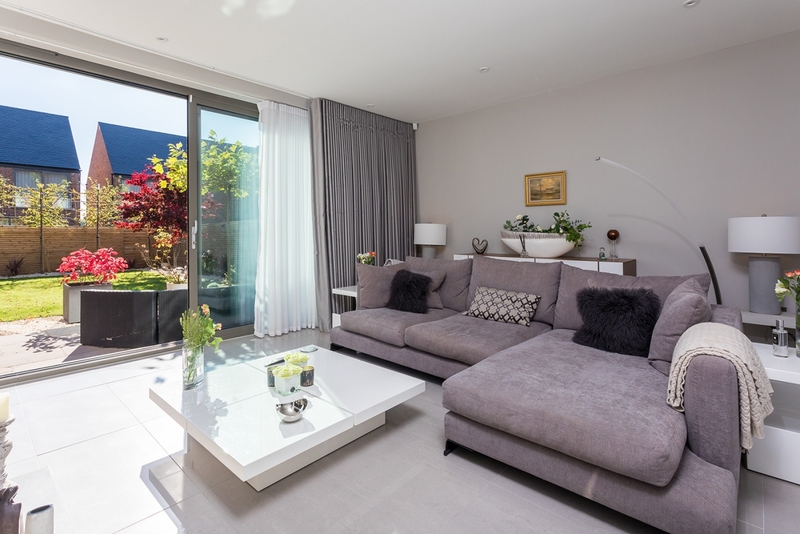 Outside, each property benefits from lawned gardens set with attractive hard landscaping, including block paved pedestrian pathways and driveways. 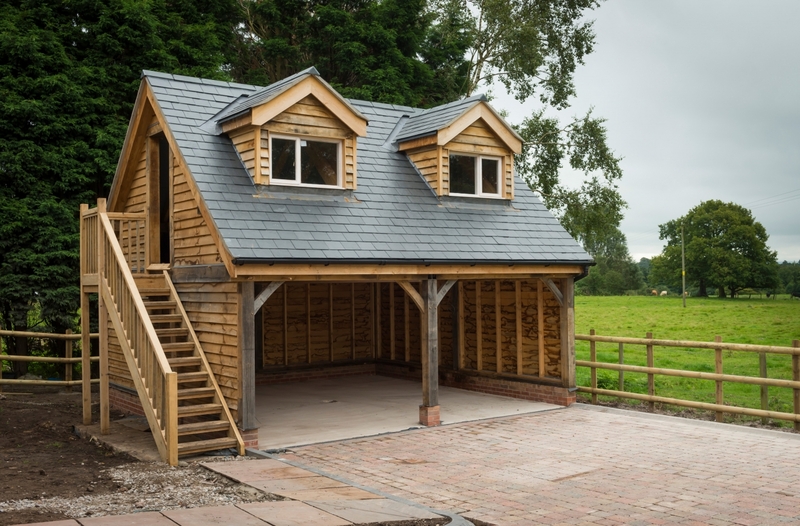 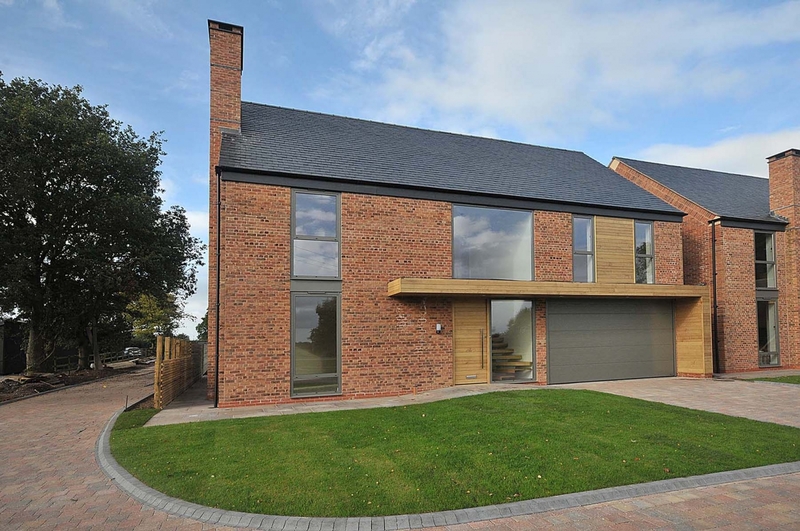 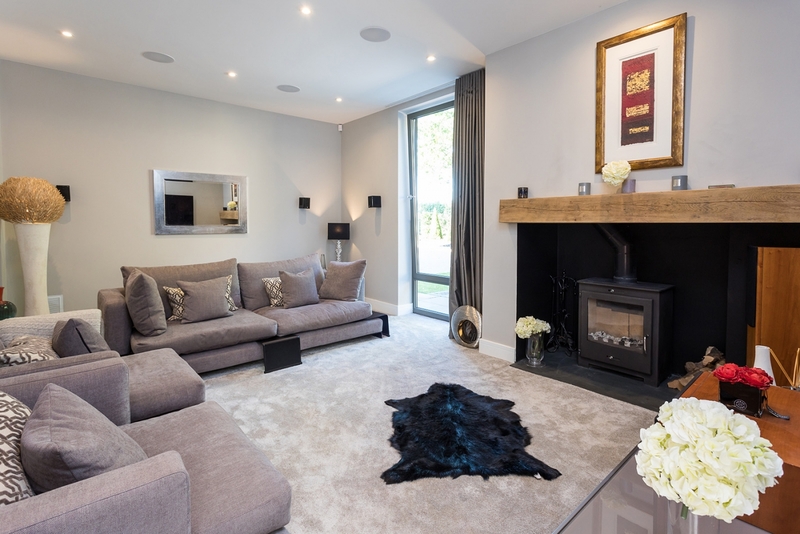 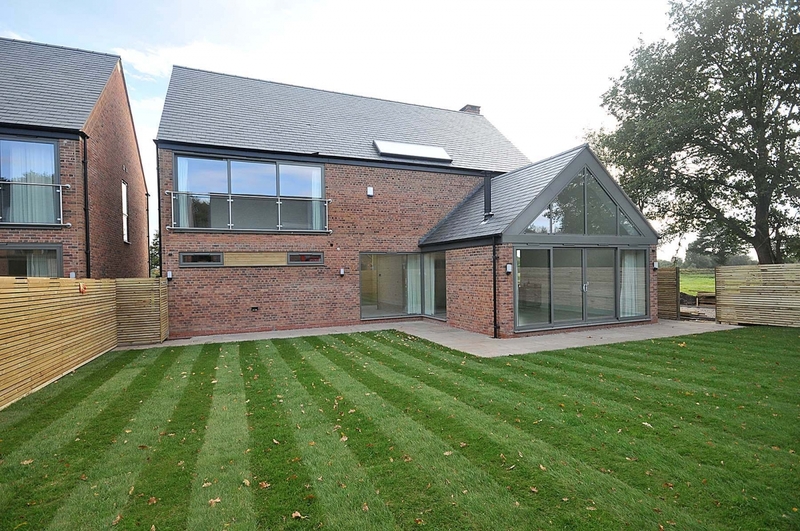 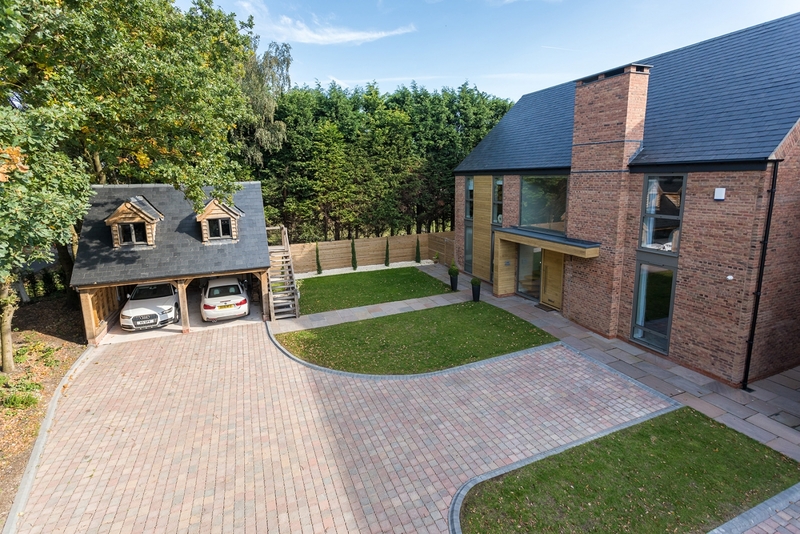 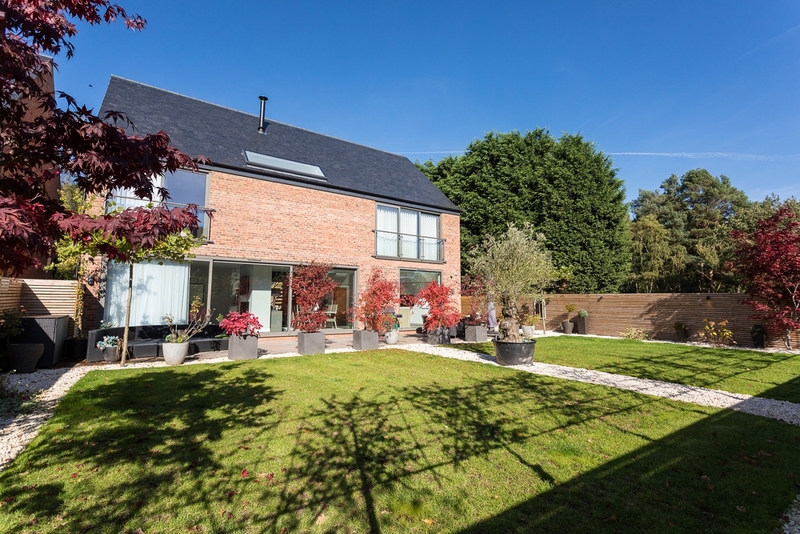 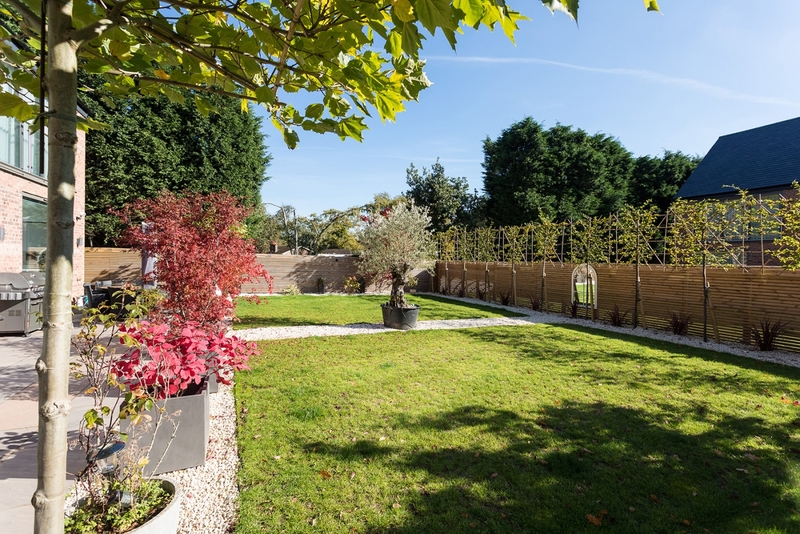 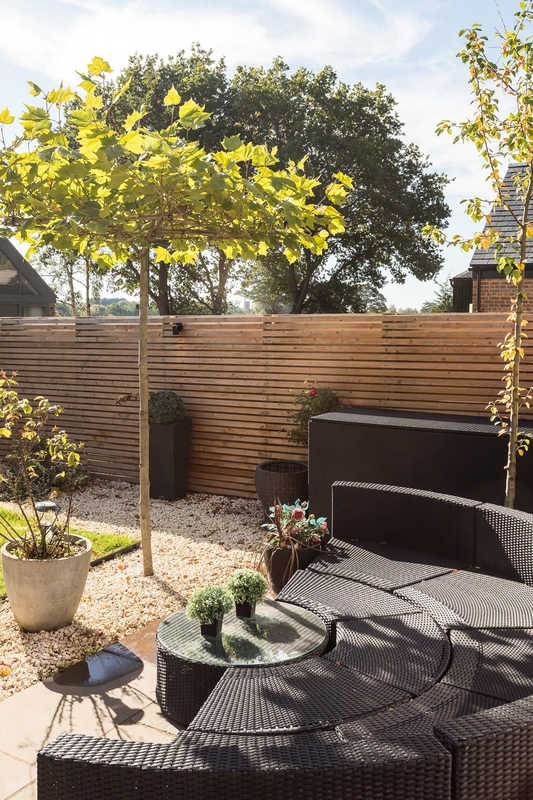 Plot one provides an integrated double garage and plot two offers a detached car barn constructed in complementary brick, slate and oak and providing an additional 169 sq ft of accommodation on a first floor perfect for storage or for a home office/playroom. 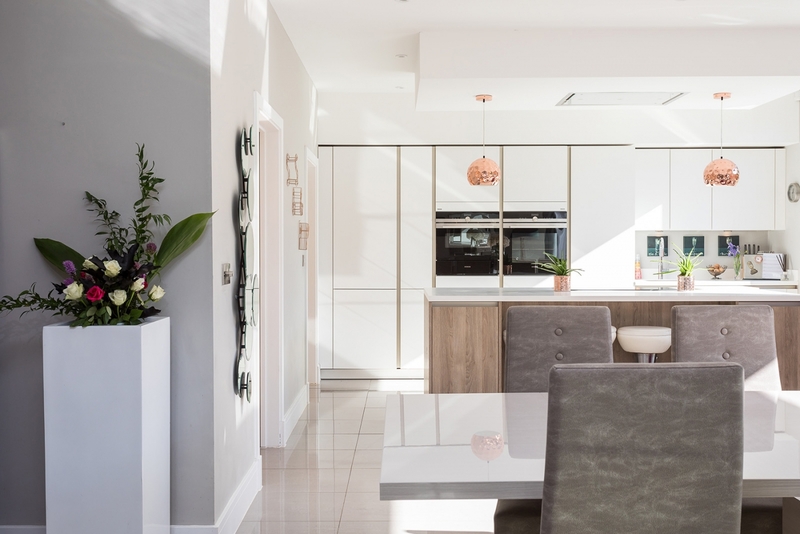 For more information on other Hillcrest Homes developments in the area please contact Simone Milner on 0161 927 3111 or email us.